Welcome to our Pokemon Go Fire Type Tier List of the Best Fire Pokemon for Defending and Prestiging Gyms. 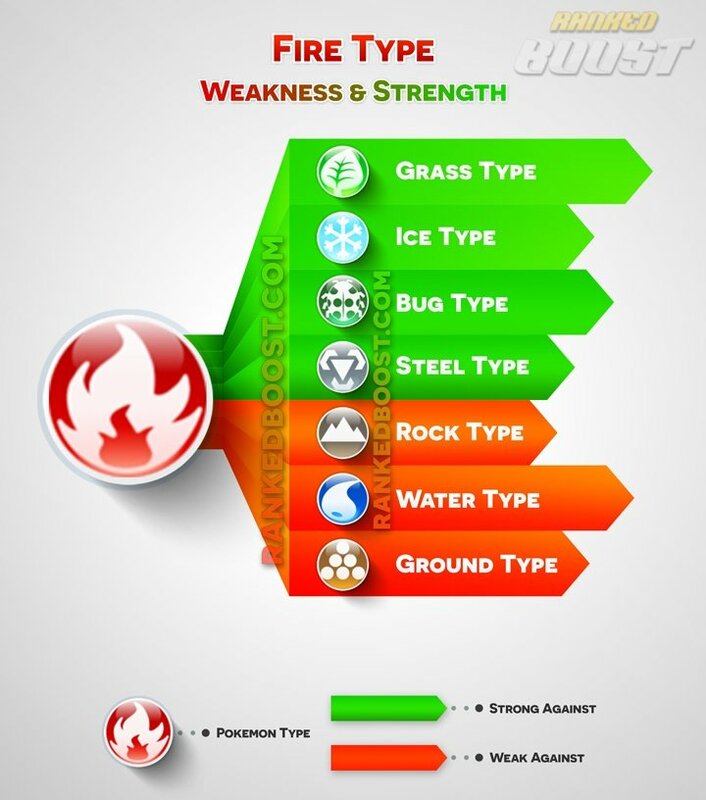 We have the complete list of Fire Pokemon, moves, weaknesses and locations that you can find this type. You sort by Max CP, Attack, Defense, Stamina and view the Best Fire Pokemon. 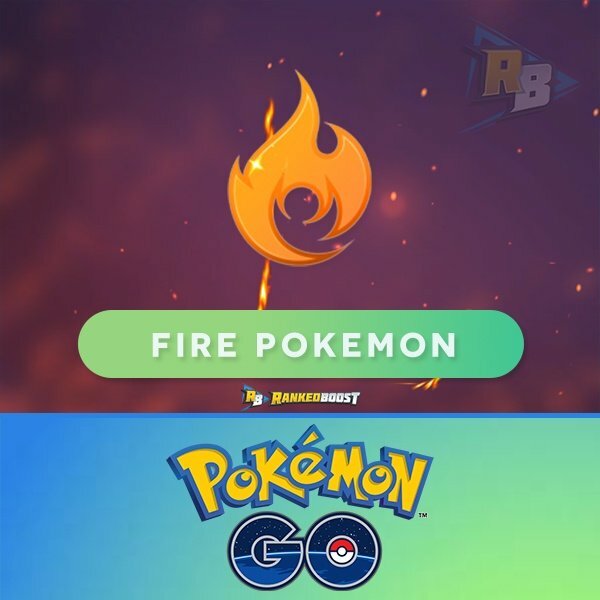 Upcoming Gen 4 Pokemon GO Fire Pokemon List. 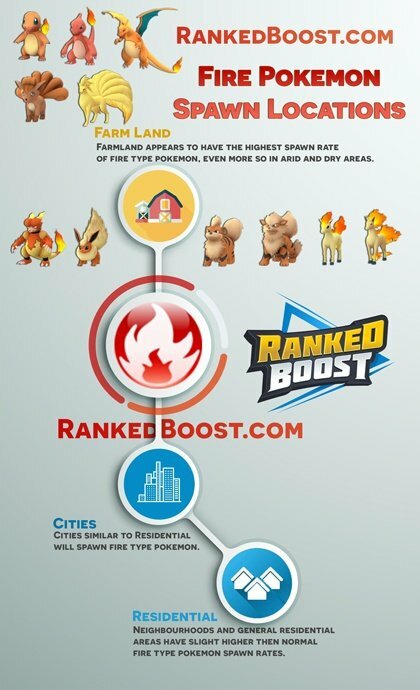 The list of all the Pokemon GO Fire Type Moves, Quick and Charge Moves DPS, Cooldown (CD), EPS (Enegery Per Second) and other useful stats. The Fire type has its pros and cons for Gym Defending. The cons are Ground, Rock, and Water moves are all commonly used when attacking gyms. This is the main reason you will rarely see Fire Type Gym Defenders. The pros are resistances to Fairy, Ice, and the Fire type itself. Gym Attacking, this type is very powerful as it is super effective against Ice, Rock, and Steel. Even Magcargo is can be useful is certain instances of Gym Prestieging.